The Cay by Theodore Taylor is the second book I read for literature this school year. With war raging around him, including the seas, Philip and his mother race to escape their island home and head back to the United States. When the boat carrying them to safety is hit by a torpedo, his whole world changes. 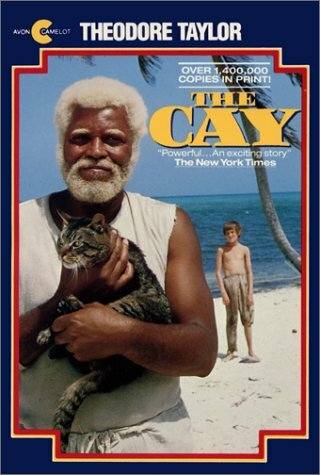 With only Timothy, an elderly African sailor, and Stewcat, the cook's pet cat, as his companions, Philip must learn how to survive on a deserted island while he hopes for a chance of rescue. While I was assigned The Cay to read as a school novel, I really enjoyed it. I'm looking forward to reading the sequel which tells Timothy's backstory and Philip's future. 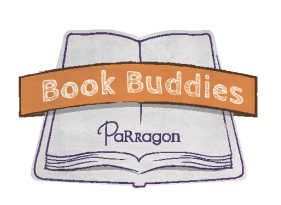 Even though it is a single book, each chapter felt like its own individual story and helped add on to the big picture. Philip's island adventure felt like it could have really happened and it was interesting to see how his relationship with Timothy changed over the story. I also liked how Stewcat was always there when Philip needed him, like he was Philip's loyal pet. 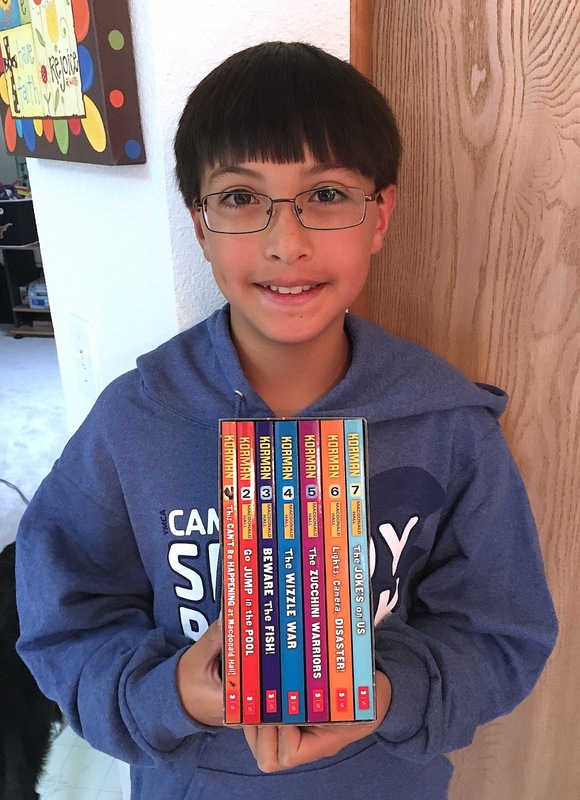 At the start of the school year, Sam Gibbs' sixth grade class mysteriously acquires a hamster. Having a class pet will be fun, won't it? 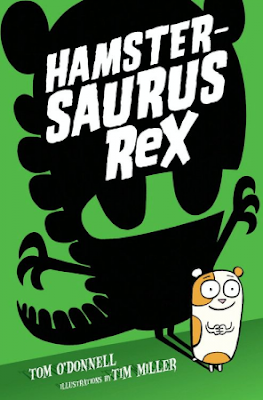 When the hamster begins to growl, Sam decides the perfect name for the hamster is "Hamstersaurus Rex"! Everyone is extremely psyched about their new furry friend, but not even 10 minutes into class, Hamstersaurus Rex escapes. 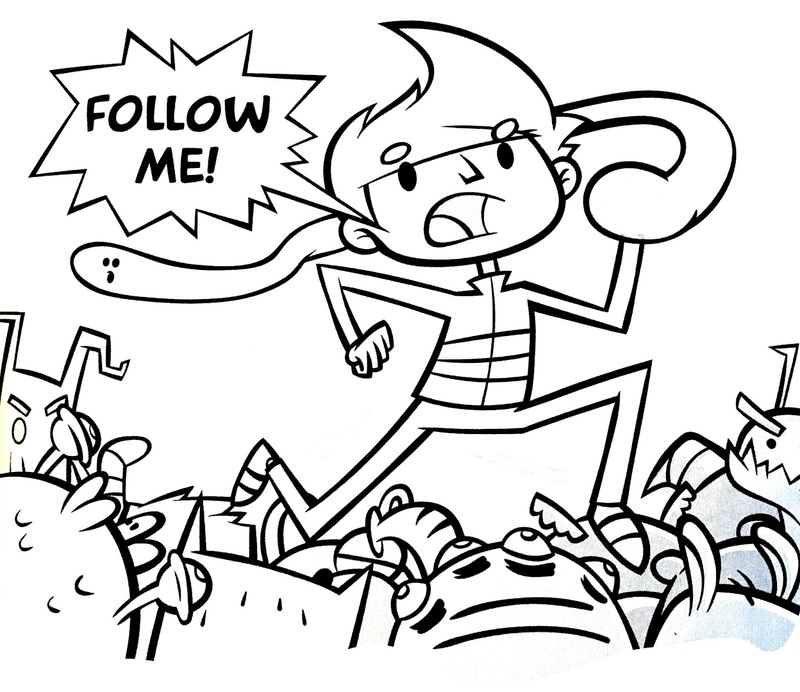 Sam and his best friend Dylan are determined to find him before the school bully does first. But when the hamster gets into the Dino-Blast Power-Packer Ultimate Muscle Mix, that's when Hamstersaurus Rex begins to change and the real adventure begins. I really loved this book! 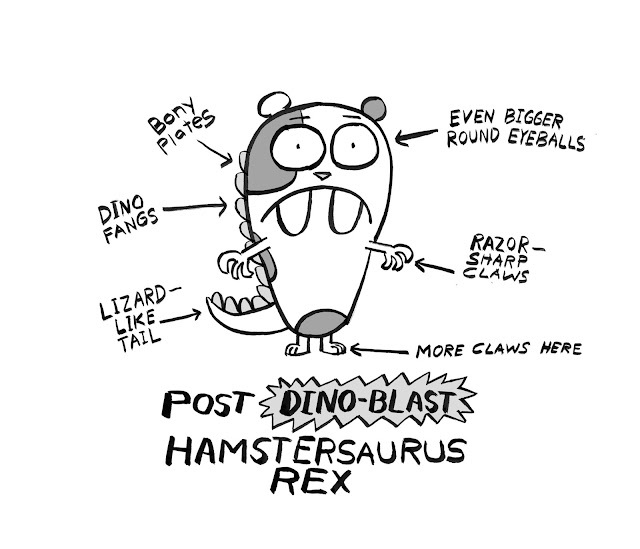 I thought it was adorable because, after he ate the muscle mix, Hamstersaurus Rex turned into his own breed of tiny dinosaur. For a small guy, he could roar really loudly and he could eat over 100 times his own weight! Although there weren't a ton of pictures, the ones in the book really helped tell the story and added to the humor. 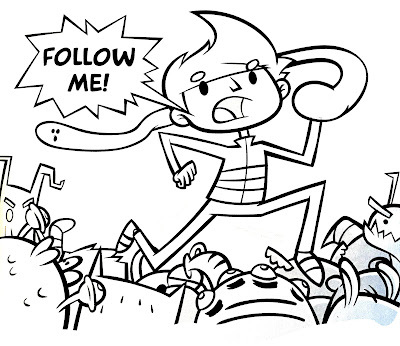 My favorite picture was when the illustrator compared the main character's hair to a narwhal or a sad unicorn. I discovered that this is the first book in a series. The second one is out already and the third comes out in January. I can't wait to read both of those. 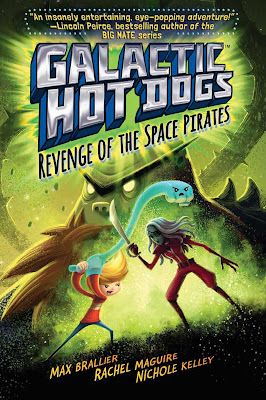 Tom Angleberger is one of my favorite authors and Guardians of the Galaxy is one of my favorite movies. 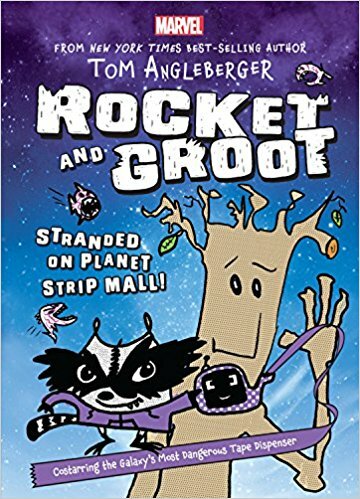 When I saw that Rocket and Groot: Stranded on Planet Strip Mall was out, it was on my must-read list. 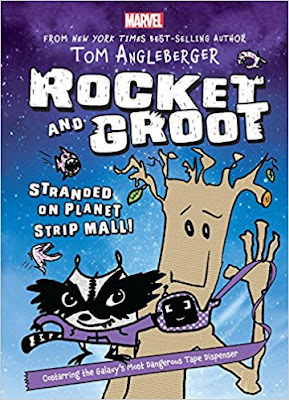 This book is about Rocket and Groot, two members of the Guardians of the Galaxy and former criminals, and their tape dispenser, Veronica. After getting attacked by space pirahnas, the three crash land onto an uncharted planet called "Planet Strip Mall". Searching for food, water, dry cleaning services, and a way off the planet, the trio wanders into many stores where they repeatedly get attacked by robots and toilets. How will they survive? Will they get off the planet? 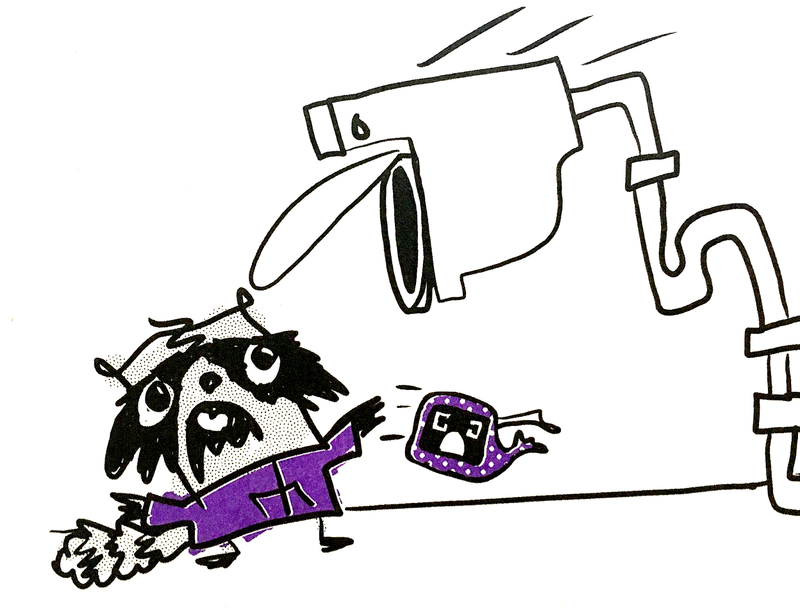 And will Rocket ever get to use the bathroom again? I think was one of Tom Angleberger's best books, and I really like his other books! I thought it was really hilarious that these former master criminals were getting beaten by robots and toilets. I also loved how it was Rocket and Groot, and a tape dispenser, that were fighting the battles. The doodle-style of the illustrations was perfect match for the silliness of the story as well as telling parts of the actual story. I think kids who like Marvel would really like this book and I can't wait to read the sequel!